Posted by Client Care on Sunday, March 23rd, 2014 at 9:08am. 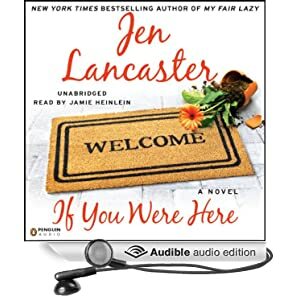 Be sure to check with your local library to see if they have a free online audio book program or mobile app to make streaming audios book more convenient and portable! 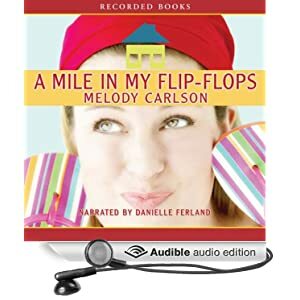 This award winning author shares with us a light-hearted tale about a 30-something female who is learning that renewing her heart will take as much grace as renovating her new home. This book is funny, touching and full of good chick/home improvement humor. Covering just about every terrible home improvement scenario imaginable, this book tells the tale of how married couple Mai and Mac will survive their recently purchased major fixer upper. Told from a hilarious point of view, the book touches on how stressful home improvement can actually be and how it can affect your mental health, finances and sometimes relationships! This series of books takes home improvement to a new level -- approximately six feet under that is! 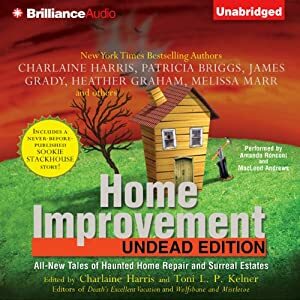 With fourteen funny fixer upper tales, the Undead Edition will have you laughing and quaking in your Carhartts at every bump in the night and creak in your step! 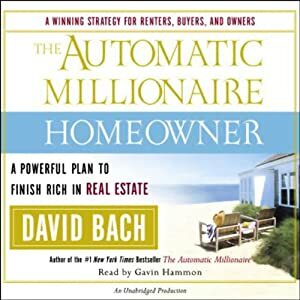 Learn how real estate mogul David Bach has taught hundreds of people to build their wealth by investing in real estate. Discover why he believes "renters stay poor, homeowners get rich, and smart landlords laugh all the way to the bank!" Perfect for those who dream of, or are actually planning to, relocate to another country. 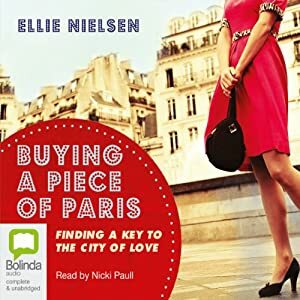 The main character in this book falls in love with the idea buying her own little piece of Paris. Quickly realizing what she thought would be a simple transition, ends up being a whirlwind of obstacles and barriers that eventually becomes all worth it! 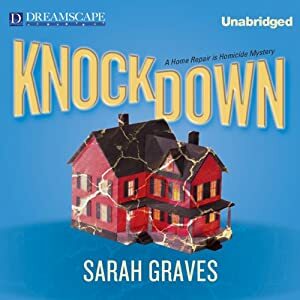 This mystery will have you wondering if the former hotshot financial manager Jacobia 'Jake' Tiptree will ever finish her latest home improvement project while trying to solve a murder. Smartly written, Jake will have to use every talent she has including her ability to wield a hammer to catch a criminal that is determined to pay her back!